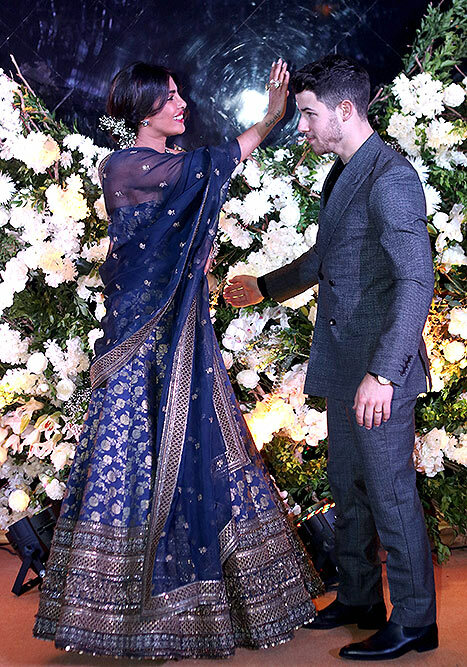 Priyanka Chopra, left, and Nick Jonas arrive at the Vanity Fair Oscar Party in Beverly Hills, California. 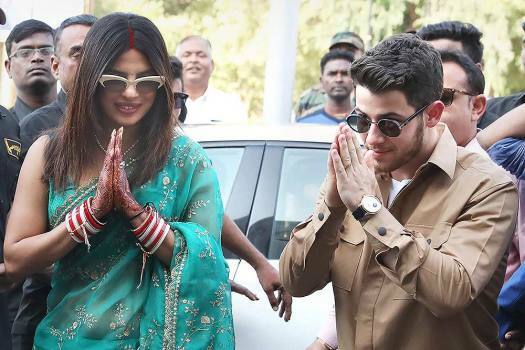 Bollywood actor Priyanka Chopra with her fiance American singer Nick Jonas arrive for their wedding ceremonies, in Jodhpur, Thursday, Nov. 29, 2018. 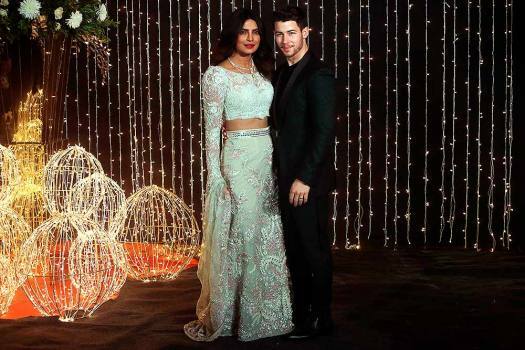 Bollywood actress Priyanka Chopra and musician Nick Jonas pose for photographs at their wedding reception in Mumbai. 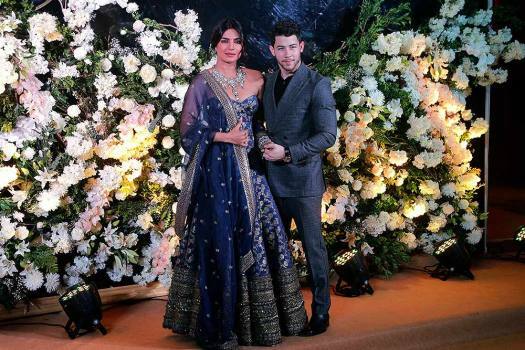 Bollywood actor Priyanka Chopra and American singer Nick Jonas pose for photos during their wedding reception Party in Mumbai. 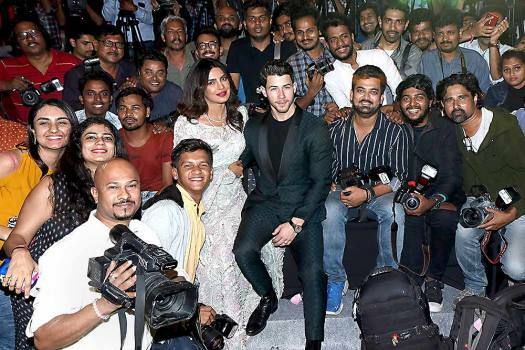 Bollywood actress Priyanka Chopra and musician Nick Jonas stand for photographs at their wedding reception in Mumbai. 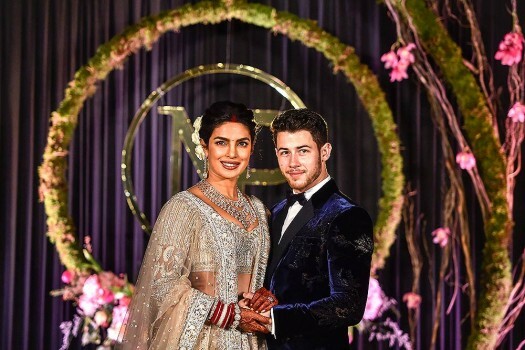 Newly-wed Bollywood actor Priyanka Chopra and American singer Nick Jonas pose for photos during their wedding reception, in New Delhi. 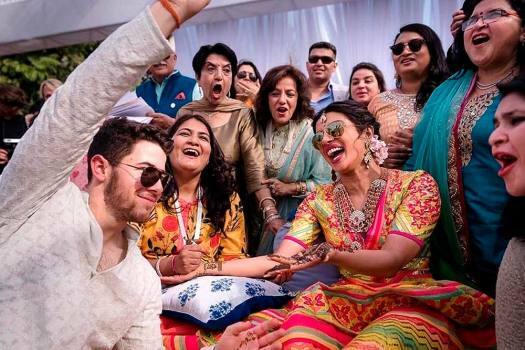 Actress Priyanka Chopra and Nick Jonas prepare to depart for Mumbai after their wedding ceremony in Jodhpur, Rajasthan. 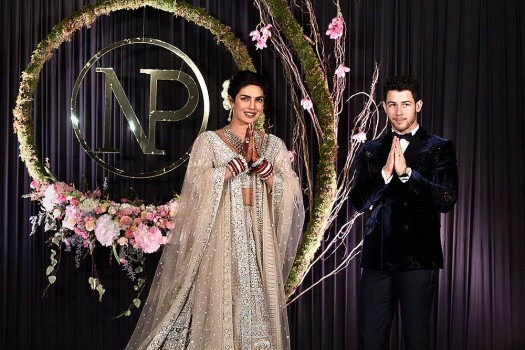 In this handout photo released by Raindrop Media, shows Bollywood actress Priyanka Chopra, right and Nick Jonas during a ceremony before their wedding, at Umaid Bhawan in Jodhpur. 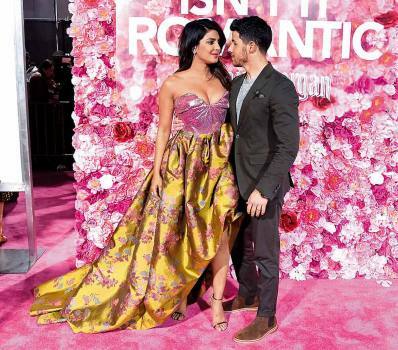 "The Simpsons" illustrators Stefano Monda and Rino Russo have given the newly-wed couple Priyanka Chopra and Nick Jonas a speacial wedding gift with their own version of caricatures from the world of the fictitious town Springfield. 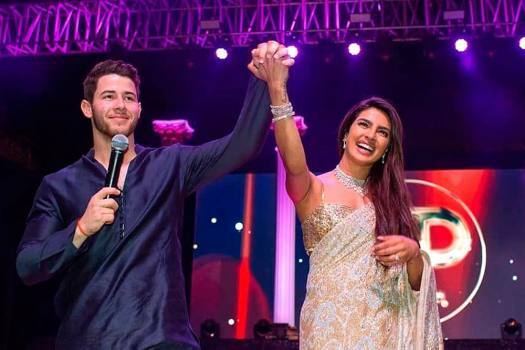 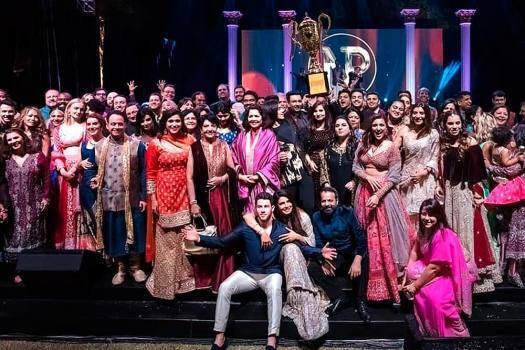 In an article published on a web portal -- The Cut, actress Priyanka Chopra has been called a "modern-day scam artist" with whom husband Nick Jonas shares a 'fraudulent relationship against his will'. 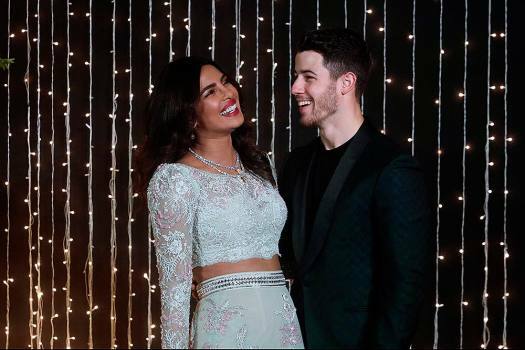 The article titled, 'Is Priyanka Chopra and Nick Jonas’s Love for Real?' 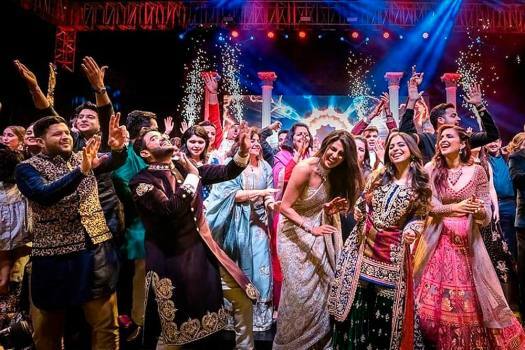 was published in 'The Cut'. 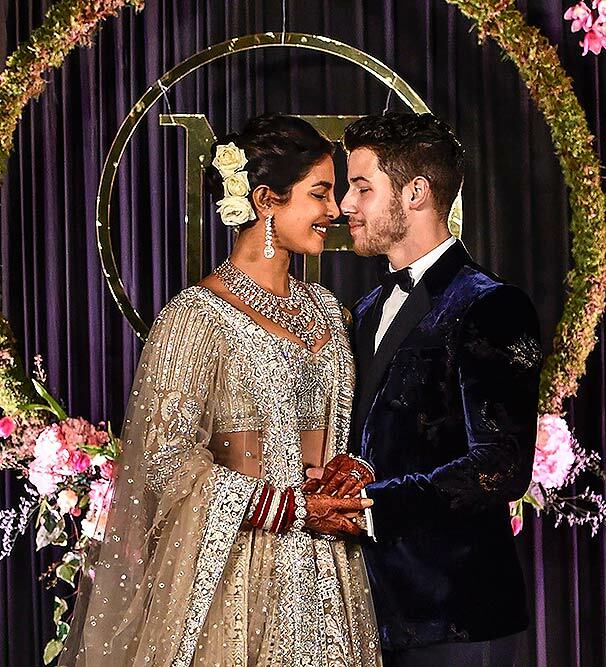 The couple, who first met last year, exchanged wedding vows as per Catholic traditions.